Borealis, a leading provider of innovative solutions in the fields of polyolefins, base chemicals and fertilizers, announces that it has signed an agreement for the acquisition of 100% of the shares in Ecoplast Kunststoffrecycling GmbH (“Ecoplast”), an Austrian plastics recycler. This transaction is subject to regulatory approvals. Based in Wildon, Austria, Ecoplast processes around 35 000 tonnes of post-consumer plastic waste from households and industrial consumers every year, turning them into high-quality LDPE and HDPE recyclates, primarily but not exclusively for the plastic film market. “It is a logical next step for us to expand our mechanical recycling capabilities, which are key to our sustainability and circular economy efforts. 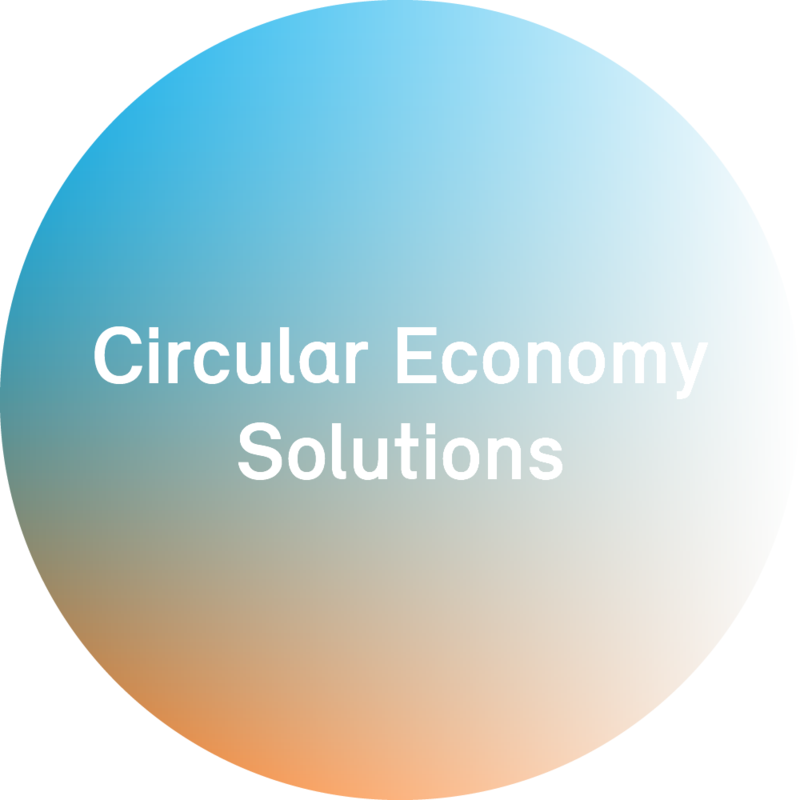 Borealis wants to be a provider for circular economy plastic solutions and we see Ecoplast as an important complement to mtm in Germany. mtm’s focus is on rigid, injection moulding solutions. Ecoplast’s core competence is recycling flexibles from highly contaminated household and commercial waste into a product that is suitable for thin film production,” says Borealis Chief Executive Alfred Stern.